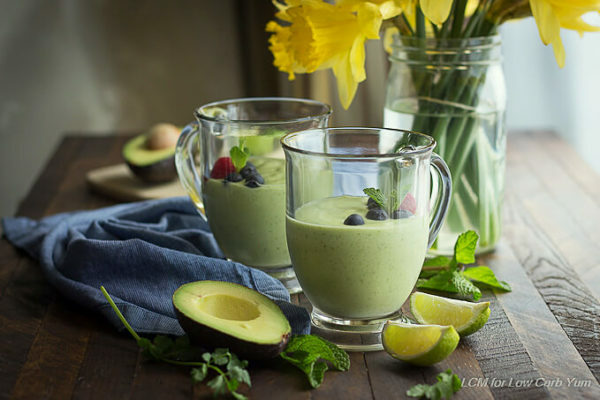 A refreshing coconut milk avocado smoothie with cilantro and mint that makes a great low carb keto breakfast or snack. Avocados have been the little darlings of the low carb and Keto worlds forever! 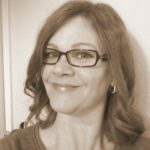 They hit the mainstream food blogging world hard a few years ago and we saw avocados in everything from brownies, puddings, ice cream and everyone’s favorite avocado toast. But avocados make great green smoothies, too. Full of heart healthy monounsaturated fats, avocados have more potassium per weight than bananas with much less sugar. One ounce of avocado has .2 grams of sugar and 136 mg of potassium compared to a banana which has 3.4 g sugar and 100 mg of potassium per ounce. 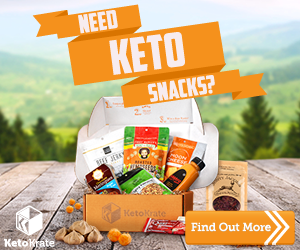 And, their rich buttery texture and flavor make them the perfect choice for Keto avocado smoothies. Coconut milk is the ketogenic milk of choice with its fat busting medium chain fatty acids and sweet mild taste. 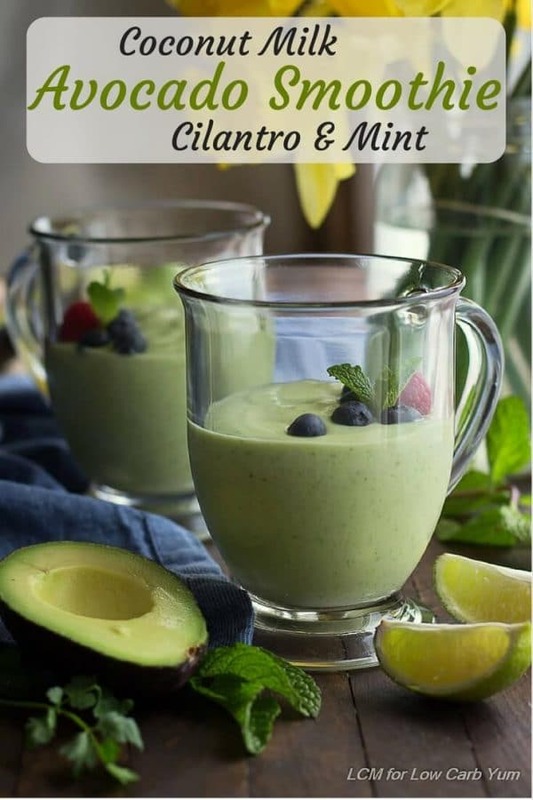 To give this Keto avocado smoothie some interest a little lime juice, cilantro, and mint add a refreshing flavor. For another great flavor combination try the Low Carb Avocado Coconut Milk Smoothie with Ginger and Turmeric. It’s full of anti-inflammatory power. 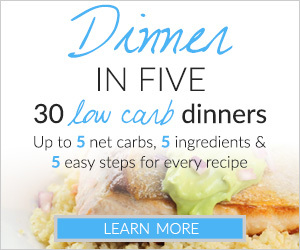 Thank you Low Carb Yum for featuring this recipe! 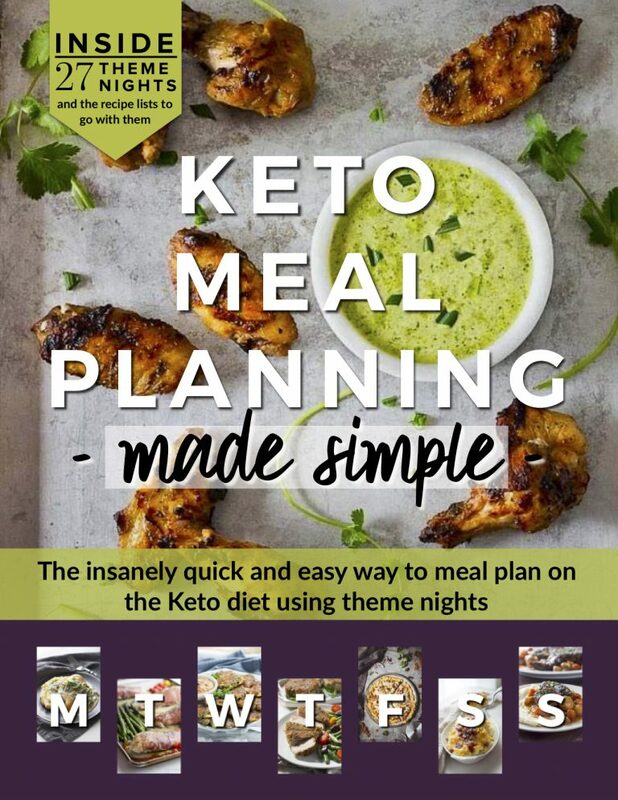 Join thousands of subscribers to get a FREE low carb recipe e-book, access to special deals, tips, and more! I love the avocado with the mint combination!! This looks like such a glorious healthy combination. It is so pretty also.